I'm expecting my 2nd & 3rd package this month from Toma of Makeupmasala.. Yey!! 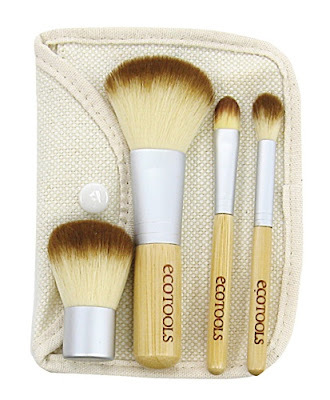 Been wanting to buy this brush sets for a long time, but always go out of stock. 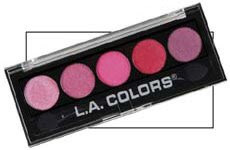 "Silky smooth blush adds a touch of color that stays true for hours. Two expertly coordinated shades contour, color and highlight cheeks beautifully." I love these glosses! IMO, these are the save version of the MAC Lipglass - though its not that sticky compared to MAC but staying power is good! Click here to know what other RED lippies am using. Hmm.. I'm also thinking of getting the ever famous MAC lipstick in Russian Red.. Do you think it will suit me ladies? 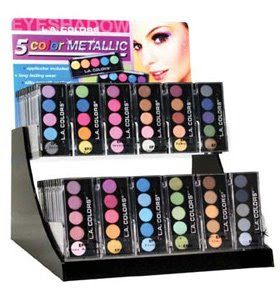 I heard Lucy Torres-Gomez is also a fan of this lippie..
wow you bought so much from Makeup Mix Shop :) Enjoy!!! -very durable. i can say that i've abused this brush and washed this so many times already but no shedding/discoloration/remains in shape and retains original texture & apperance. -bristles are soft (although i find edm's to be softer).